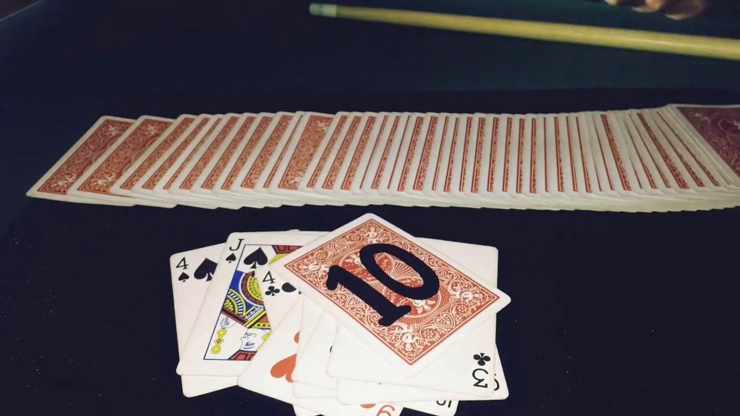 An amazing precognition effect done with playing cards! Your spectator will arrive at the very prediction himself or herself, making the effect quite powerful! In short, the spectator mixes several cards and comes up with a special number in a very fair way. By adding the values of two separately chosen cards, the spectator counts that number of cards from either the top or the bottom of the deck. Despite all these random acts, when the selected card is arrived at, it is found that the specially chosen number is written on the back of the selected card! Download Newmeric and soon you'll be performing this astounding effect!